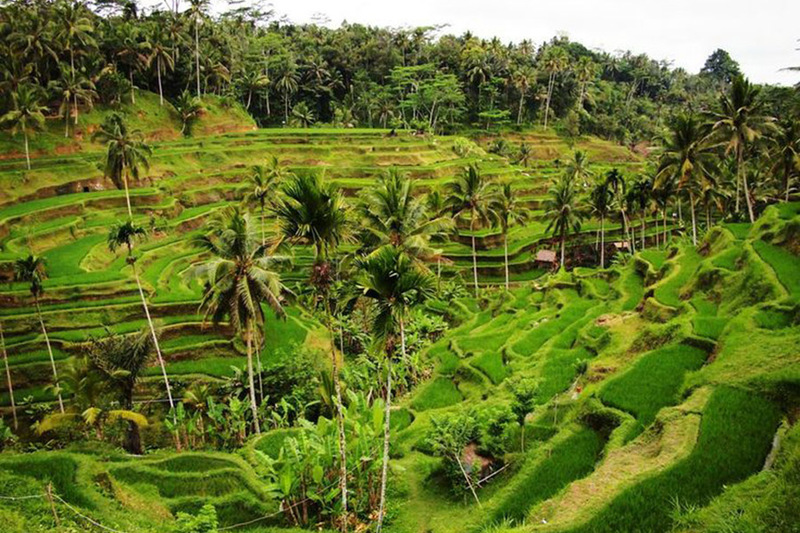 Bali Tour Packages 3 Days and 2 Nights is experience to see the Bali has to offer within 3D/2N during your holiday in this paradise island, enjoy see the unique culture and beautiful tourist destination. 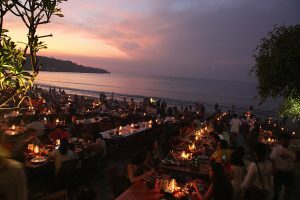 This packages is perfect choices for short holiday and this tour packages 3 days and 2 nights was designed by choosing the best tourist destination and compile in to tour packages. 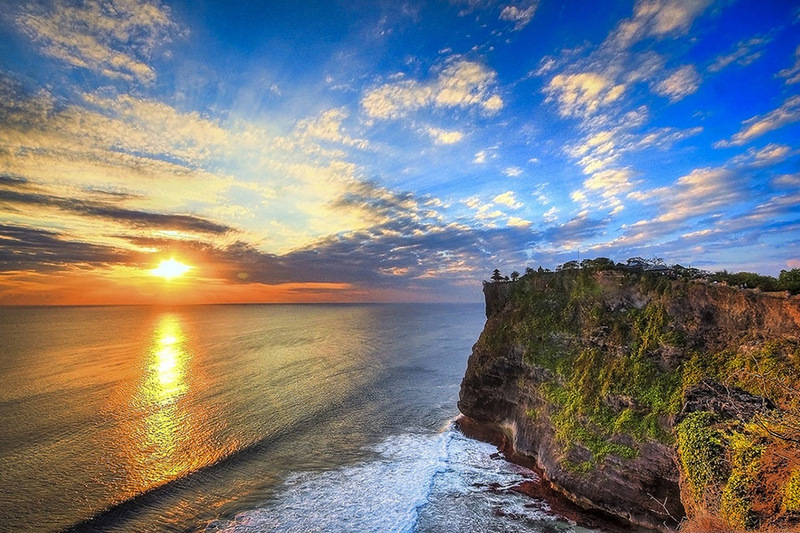 First day we will pick up you at airport and continue with the Uluwatu tour for visit Uluwatu temple and end at Jimbaran beach for dinner, Second day we will explore the beauty of mount Batur volcano at Kintamani village and enjoy sunset view at Tanah Lot temple, Last day is free and leisure at hotel until the time come for departure to airport. 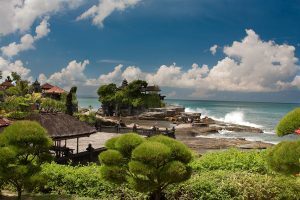 Below is the description of Bali Tour Packages 3 days and 2 nights trip, the time and itinerary below is flexible, you can change with your own site, the tour will assist by our professional Balinese tour driver, please contact us if you have any question regarding this packages. 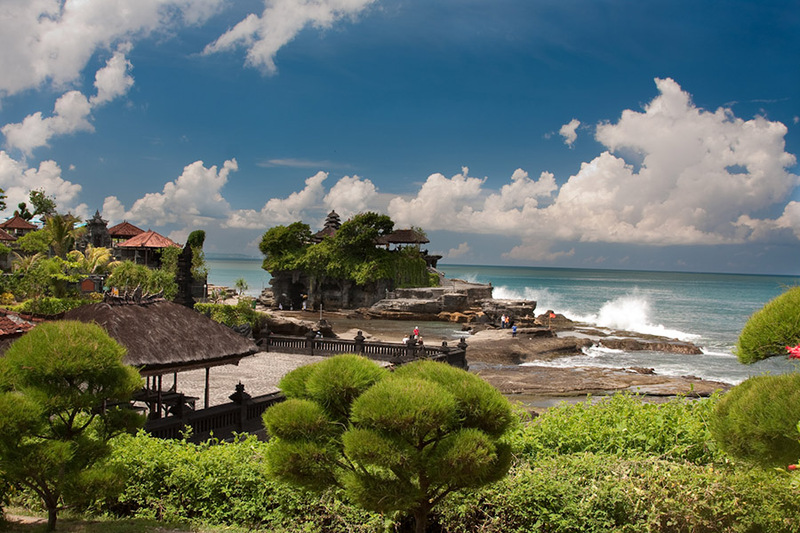 Second day during the Bali tour packages 3 days and 2 nights we will explore the tourist destination in Kintamani and visit Tanah Lot Temple. 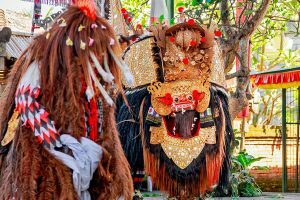 First you will having breakfast at hotel until the time for tour, our friendly and professional Bali Tour driver will waiting in lobby and ready for next journey. First site we will visit is Tohpati village to see the art batik is textile homemade art which made by hand made with beautiful design, then we will watching Barong dance performance to see the dance show about fighting good and evil, then tour continue to see the art village (silver, painting and wood carving), then we will directly heading to Kintamani village to see the fascinating view of active volcano, take picture as many as you like and is totally free. 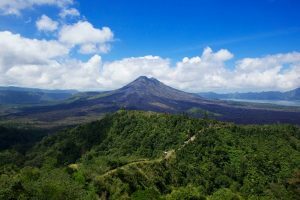 We will having lunch in this village, while having lunch you can enjoy the view of volcano, due the restaurant view is facing to the volcano. 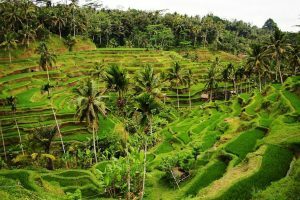 Then after lunch we continue the tour to visit Tegalalang rice terrace is rice paddy with small valley, is great stop to take picture with rice paddy as background. Then we directly to Tanah Lot temple to enjoy the view of sunset, the temple located in the sea and have perfect spot with amazing sunset background and beautiful panorama. 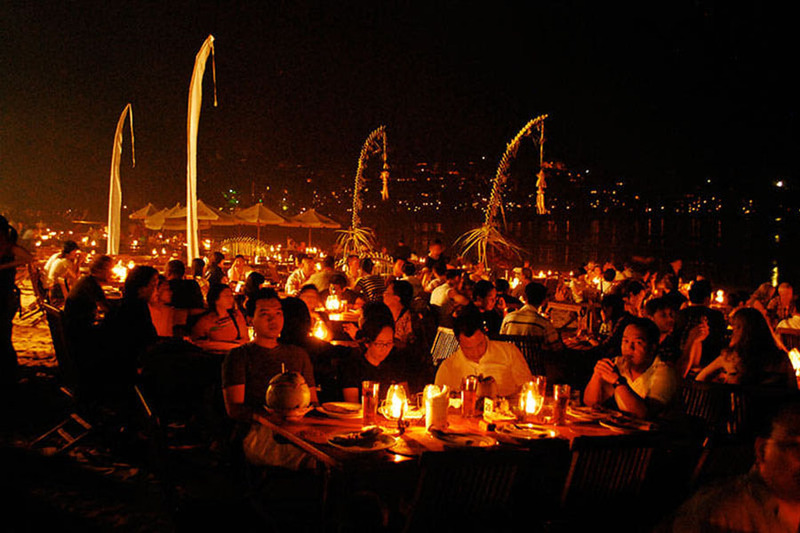 Then we will back to your hotel with bring wonderful memory. Last day during tour packages 3 days and 2 nights, you will enjoy breakfast at hotel and then enjoy your free and leisure at hotel until the time for departure. Bali Highland Tour driver will pick up you at airport and we directly to the airport for departure. Please make sure everything was complete such as flight ticket, passport and etc before we depart to airport. 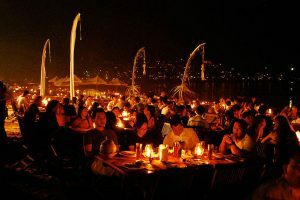 Price with hotel : We will need deposit as much 30% from total price for secured the booking, deposit can be send through Bank transfer or Money transfer.